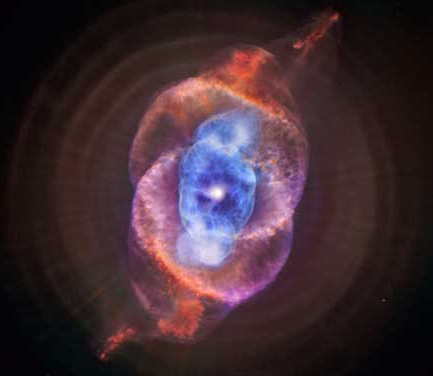 The theme for this year's annual meeting is "CESE – An Educational Odyssey"! We will have a picnic lunch at the Four Hills home of Steve and Karen Brugge on Saturday, June 7th, at 4:00 PM. A Business meeting will follow; it will include election of the slate of officers for 2014-2015. Please RSVP to Marilyn Savitt-Kring, at marilynsavitt-kring@comcast.net. The Brugges live on 803 Maverick Trail in Four Hills. From Central/Tramway, go south to 4 Hills Road. 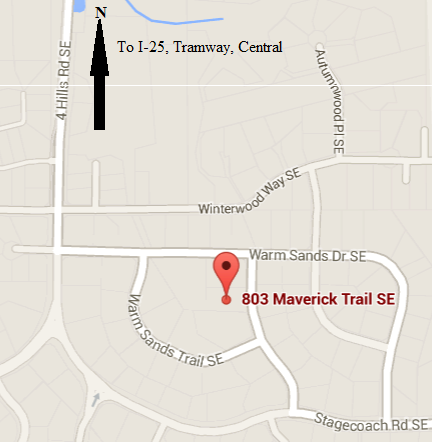 Take the 2nd left, Warm Sands Dr., then the 2nd right onto Maverick Trail. 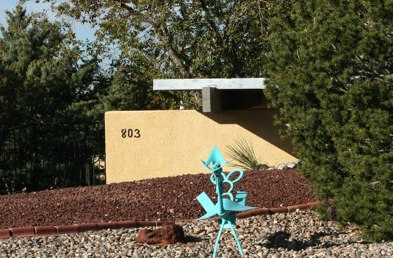 You will not see the house from the street – look for the 803 on the carport.